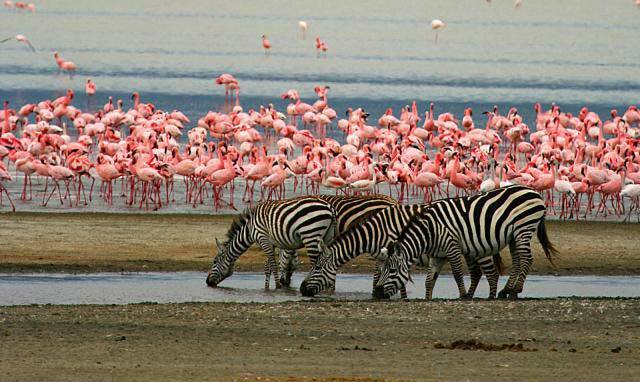 The Manyara National Park is 330 square kilometers large, including 230 for the lake. 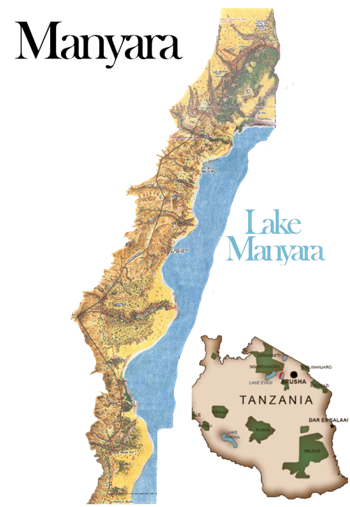 It looks like a long corridor on the western shore of the lake. 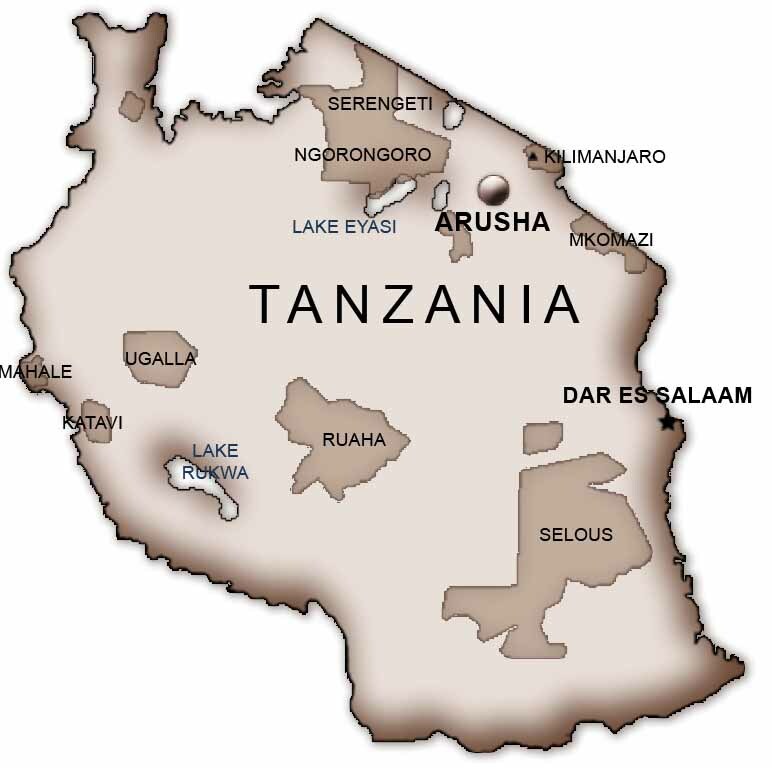 Part of the great Rift Valley, the west bank consists largely of cliffs above the turquoise waters. 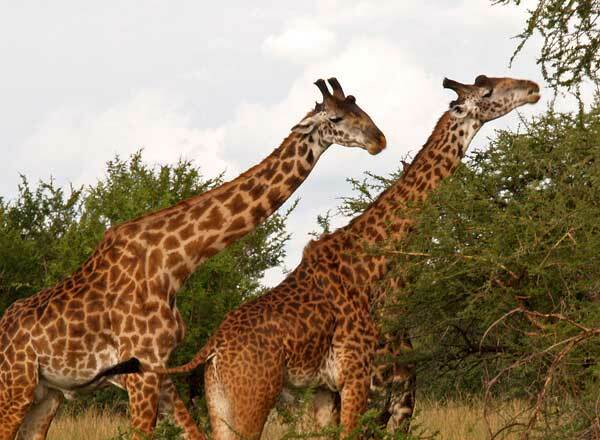 The park contains many elephants, giraffes, baboons, lions, impalas, hippos and many species of birds, especially flamingos.